Available in a choice of 3-colours. 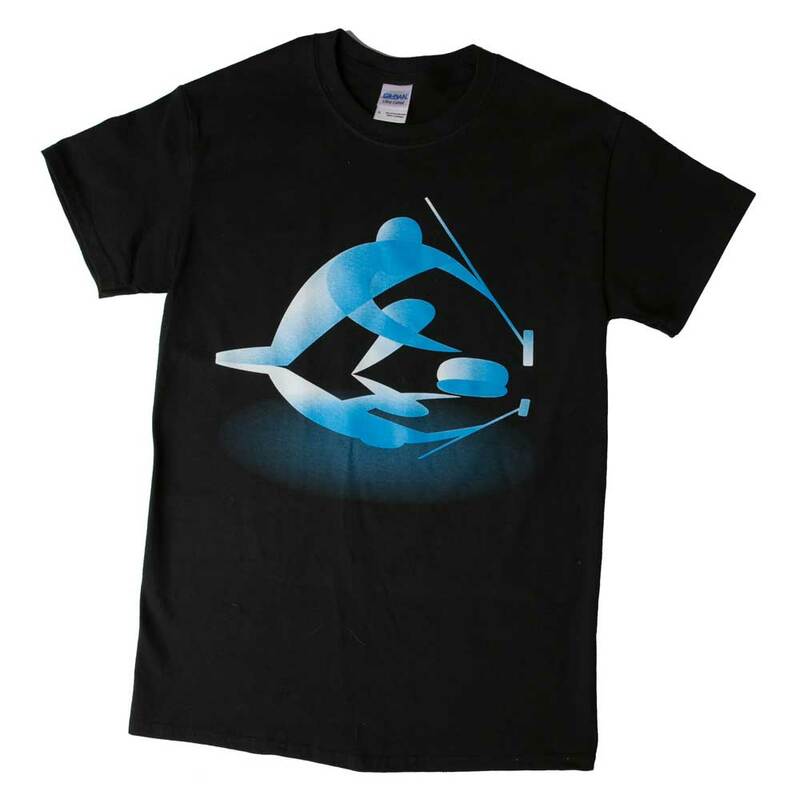 Abstract Curler Unisex T-Shirt. Ultra cotton, 100% cotton preshrunk jersey knit with 7/8" rib knit collar. Taped neck and shoulders. Double needle sleeves and bottom hem. 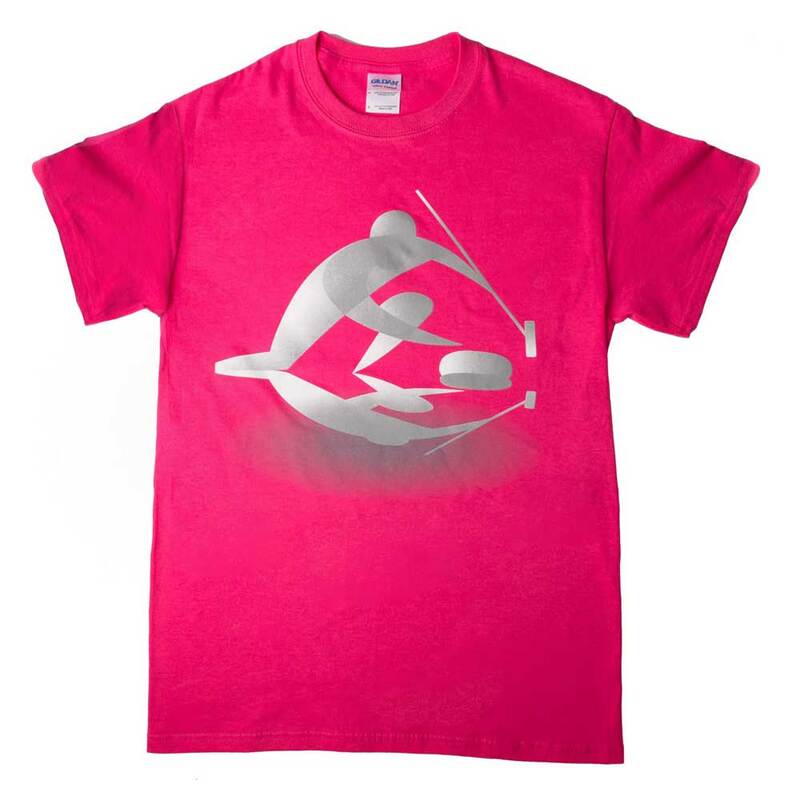 Front is screened with an abstract curler. Available in a choice of 3-colours.